Jim Henson's Labyrinth: Coronation #2 Review - NewRetroWave - Stay Retro! | Live The 80's Dream! 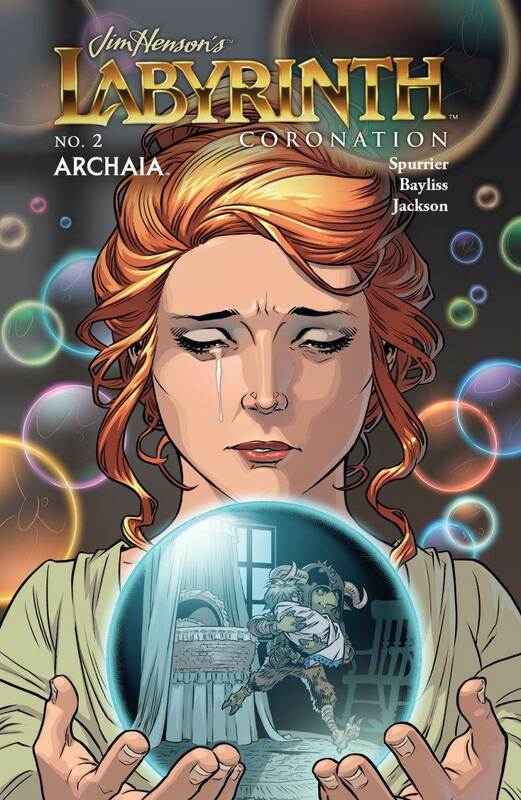 It’s another solid showing for Jim Henson’s Labyrinth: Coronation, as the nearly flawless second issue of the series from BOOM! Studios’ Archaia imprint places comic in contention as the best of the Henson spinoffs. 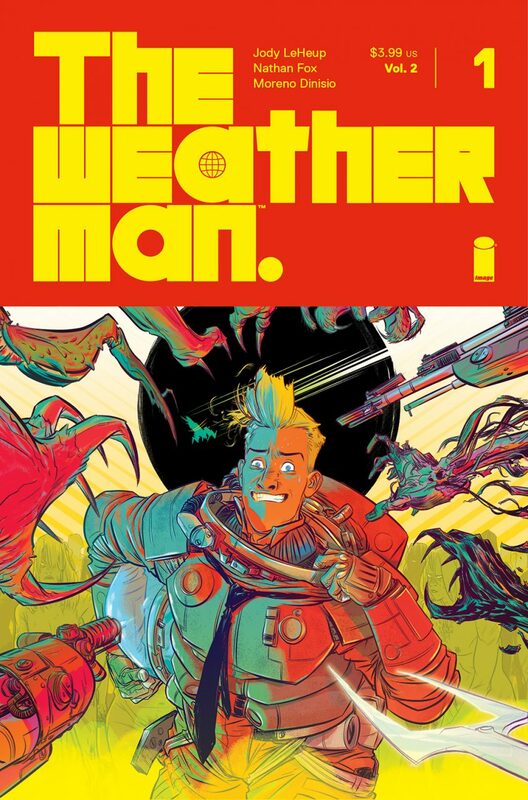 Simon Spurrier’s skill in crafting deeply compelling characters that never feel out of place in Henson’s universe gives this comic a beating heart that could pull even the most cynical of readers. Combining this with artist Daniel Bayliss’ skill for crafting the fantastical elements of the titular Labyrinth and colorist Dan Jackson’s visually striking choices gives readers a comic that seeks to be memorable, and largely achieves that goal. The second issue continues the frame narrative of the first with Jareth narrating the comic as a tale he is telling the baby he kidnapped. This frame allows Spurrier to parallel the journeys between the original film’s Sarah and his own original character of Countess Maria. While we see a lot of the same passion at the heart of both characters, Spurrier takes care in ensuring that Maria is not simply a Victorian-era Jennifer Connelly, with Bayliss giving her enough visual distinction that she already feels at home in Henson’s universe. The medium allows for Spurrier and the art team to play with a lot of ideas and turns in storytelling that the special effects of the time of the film wouldn’t allow for, such as a mechanical puppet mermaid the lures Maria into a false sense of security before the kappa-esque monster controlling it seizes her and drags her to his lair. Time for a brief tangent about why mediums work the way that they do and how that benefits Labyrinth: Coronation. Despite all the time and money that goes into them, a lot of film fans groan at CGI-fests in movies and tend to speak fondly of films laden with practical effects, such as The Thing or every 80’s Henson production. This is because even though it might not look 100% real, it still exists in the same space as everything else. It might not look real in isolation, but in context, it still looks like it belongs. Comics are an excellent medium for exploring elaborate, difficult-to-recreate sequences because it all happens within the same medium. Everything else exists in the comic, so whatever outlandish thing you see never takes you out of the fiction itself. 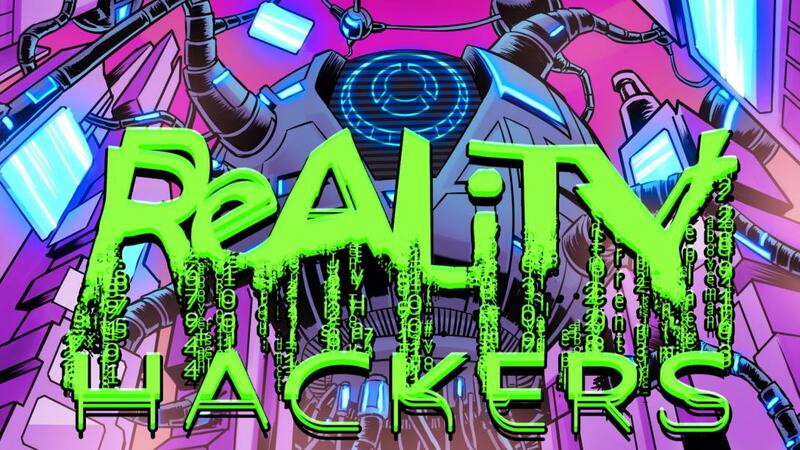 Readers will no doubt find themselves fawning over just how visually enjoyable this comic is courtesy of Bayliss and Jackson. Bayliss’ strength comes in two forms. His character design work is exemplary and gives the already charming comic one more layer of likability. The second is the way in which he is able to balance the more straightforward panels with the spectacle-filled set piece panels that will likely be some of the best comic art you’ve seen all month. There is no better example of this than the splash of Jareth looking into his crystal ball into the Owl King looking into his crystal ball to Maria navigating the labyrinth. This layering of panels and frames gives an extra bit of gravitas to Jareth’s overall narration of the story and also makes everything seem like a rabbit hole. The Labyrinth is surreal and often has one foot placed squarely in the absurd, and Spurrier, Bayliss, and Jackson ensure that this already foreign world seems that much more unfamiliar. 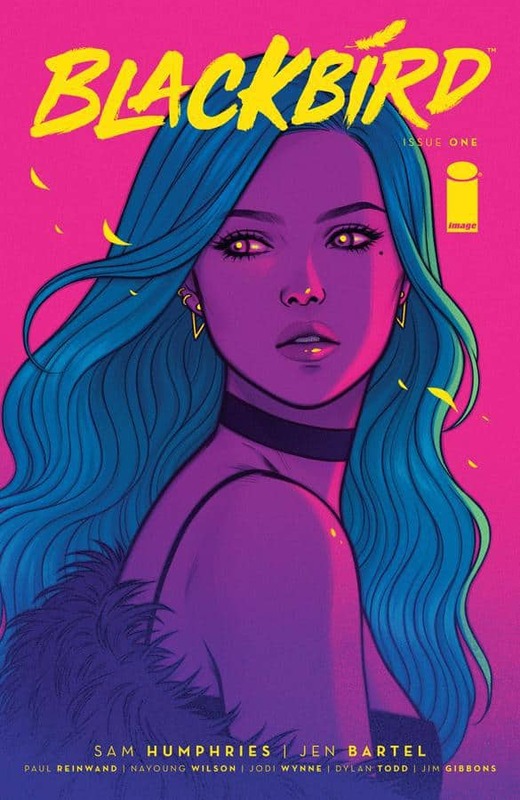 You could have watched the original film a thousand times and still have no idea what is in store for Maria, and for any comic that is a good sign. For a comic based on an existing story, that’s above and beyond.